This is a great for an experienced angler wanting to get away before their spouse knows they’re gone or for a family who has never fished offshore. This is offered mornings or afternoons, and we go approximately three to seven miles out.and can be morning 7:30-11:30 or afternoon 1-5pm This is DEPOSIT ONLY! The remaining balance is due in cash on the day of trip. This is my most popular trip. Spending an extra two hours on the water sometimes makes all the difference. This trip only leaves in the mornings, and we go approximately seven to ten miles out. This is a DEPOSIT ONLY! The remaining balance is due in cash on the day of trip. This is for the angler who really wants to fill the box. This trip only leaves in the mornings, and we generally go 10 to 20 miles offshore where the monsters dwell. 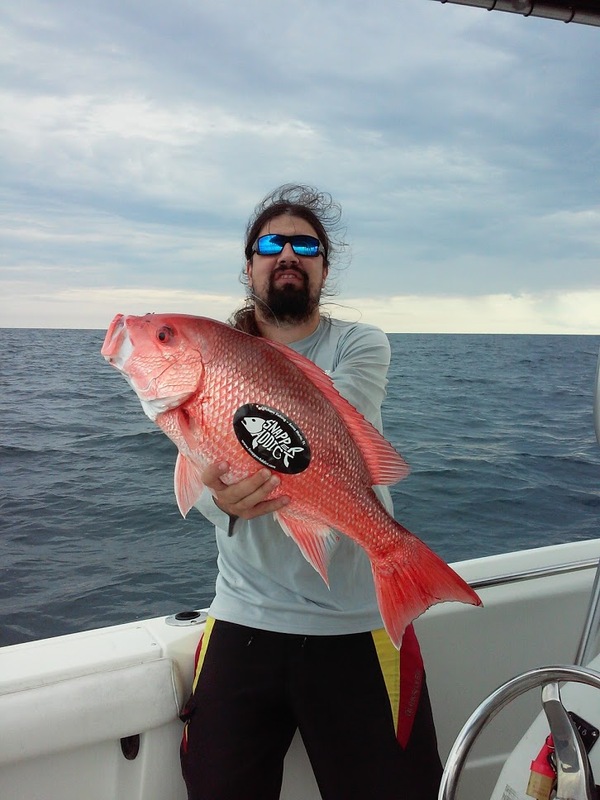 We don"t usually get Red Snapper this trip. This is a DEPOSIT ONLY! The remaining balance is due in cash on the day of trip. These trips will hold 6ppl max and every additional person is 100$. This reserves a 12hr block please specify if you want 10 or 12. Extra couple hours makes all the difference sometimes.